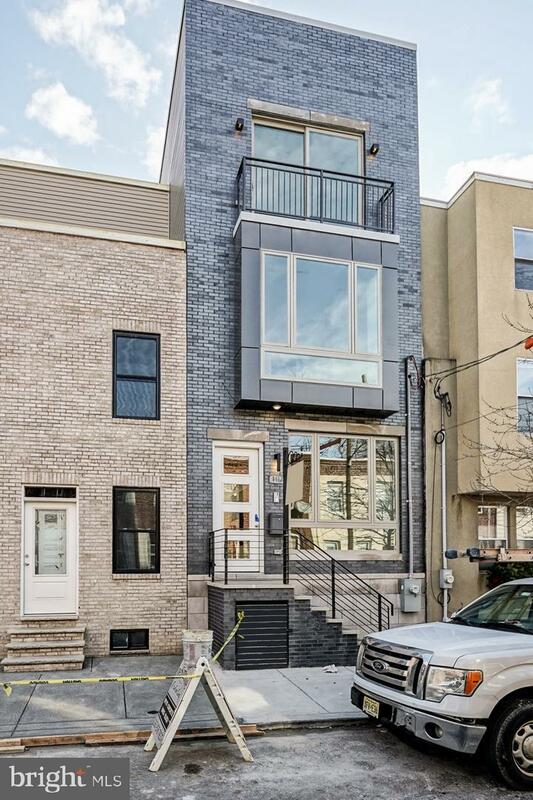 *OPEN HOUSE THIS SUNDAY 3/3 FROM 12-2PM*Spectacular New Construction in the Heart of Point Breeze! 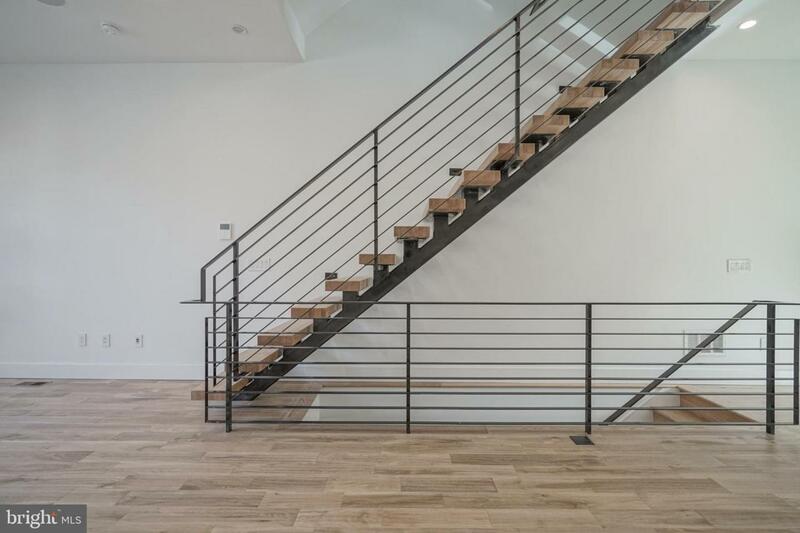 First floor offers an open floor plan with custom lighted staircase, hardwood floors, and an amazing contemporary kitchen. This kitchen has it all! Beautiful quartz counters, floor to ceiling cabinets, slide in range with overhead exhaust, and under counter microwave. 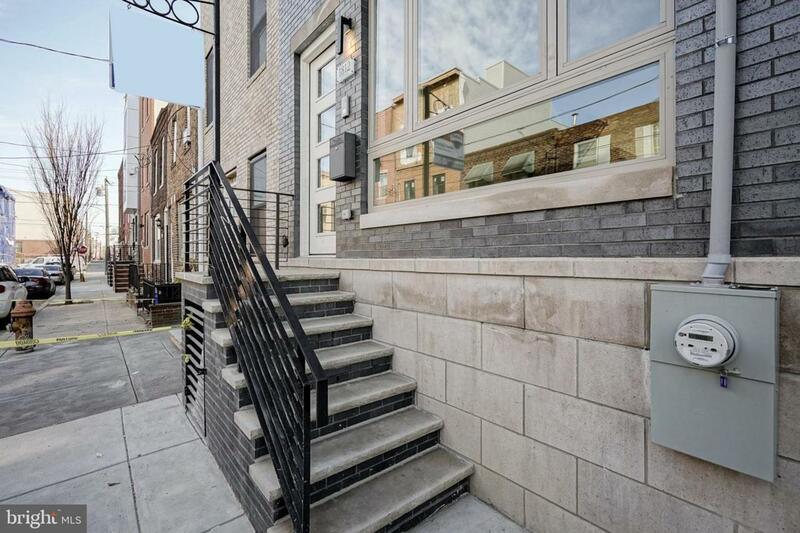 Second floor features two spacious bedrooms with frosted glass doors, laundry room, and modern ceramic hall bath with tub. Third floor has a stunning master bath with marble floor, over sized shower, and double vanity. 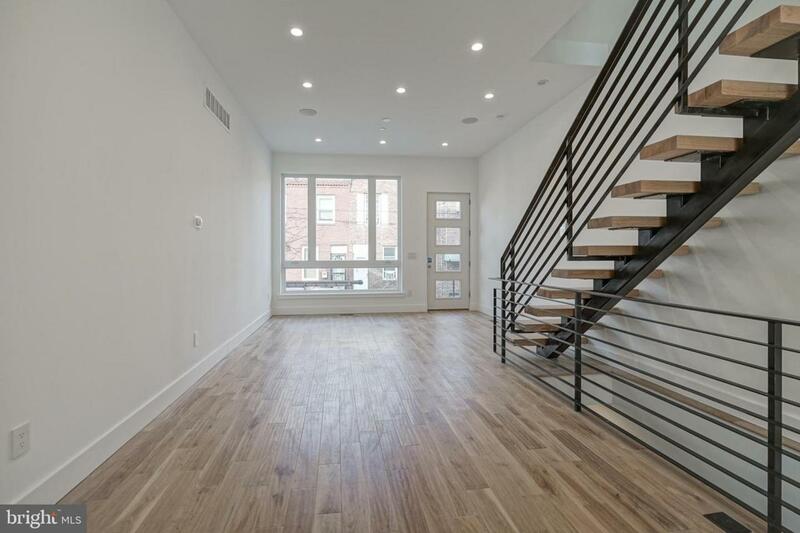 Hall to master bedroom offers a powder room and wet bar which is convenient when entertaining on roofdeck. Large master bedroom has tons of natural light and Juliet balcony. Full finished basement with full bath. Custom rails throughout, voice/video intercom system, and wired for bluetooth speakers. Easy to show! Check out the virtual tour!